with the 4th Room free! With world-class equipment and a team of certified and experienced staff, Melbourne Tile And Carpet Cleaning offer the best in carpet cleaning results, every time. We achieve brilliant results on all carpet types- whether yours is tufted, flat weave, shag pile or other, you’ll see incredible results in our services. 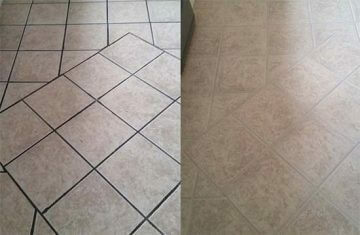 We use hot water extraction (otherwise known as the steam cleaning method) to rejuvenate your carpets. This technology eliminates the bacteria, dust mites, dander, pollens and other debris embedded deeply in your carpet, extracting particles by suction after they are addressed with state-of-the-art carpet cleaning solutions. 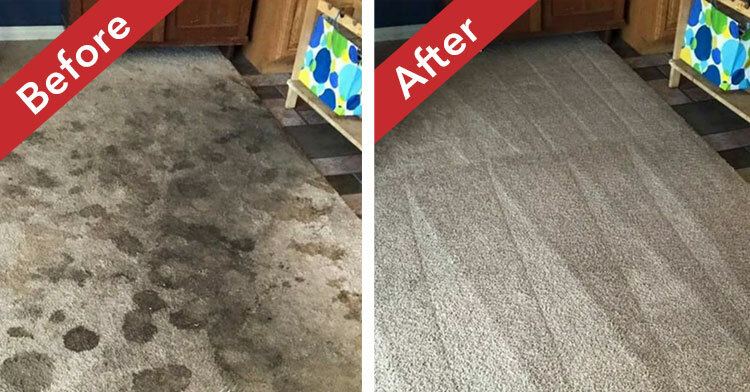 The combination of the right products, steam and suction extraction come together to deliver standout results when it comes to carpet cleaning. The result? A fresh, clean, sanitised carpet that you and your family can enjoy in confidence. We only use the best products to complement our hot water extraction method. Our range is biodegradable, safe for immediate use and completely dry within 3-4 hours after the cleaning process takes place. 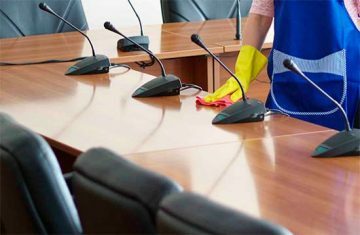 IICRC certified and committed to the highest industry standards, our professional cleaners follow a sequence of 9 crucial steps in our carpet cleaning process to ensure best results, every time. We run a thorough assessment of your carpet profile, taking into account its fabric type and value, age, specific requirements like solid staining or discolouration. 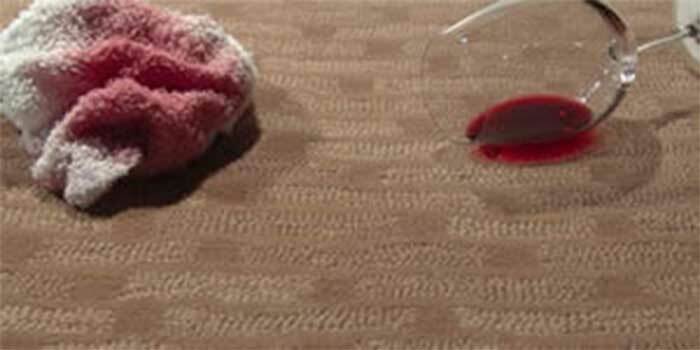 We remove superficial soiling with a high-powered vacuum tool, preparing the carpet for pre-conditioning solution. We use a preconditioning formula that breaks down dirt, oils, grease and further embedded particles within high traffic areas. Sometimes, a direct treatment will be applied to stained areas to maximise the full effect of the depth of the steam cleaning property. To further loosen and prepare stained areas, we use rotating machinery to gently but effectively agitate the carpet surface and open fibres up for full stain extraction. At this point, the hot water extraction can begin. High temperatures help to deep cleanse the carpet fibres, providing thorough contact with stains for a particularly effective cleanse. Some spots may not be removed during this process. If this occurs, a speciality spot detailing will be incorporated for best results. To create an even and well-presented look, post-cleanse grooming is carried out to return carpet fibres to the ideal position. To avoid prolonged periods of exposure to moisture, your carpet will be set with a speed drying process. High-velocity air distributors help to dry the fibres and ensure the carpet can dry as soon as possible. 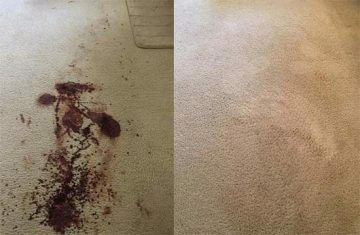 We recommend carpet protection for lasting results. 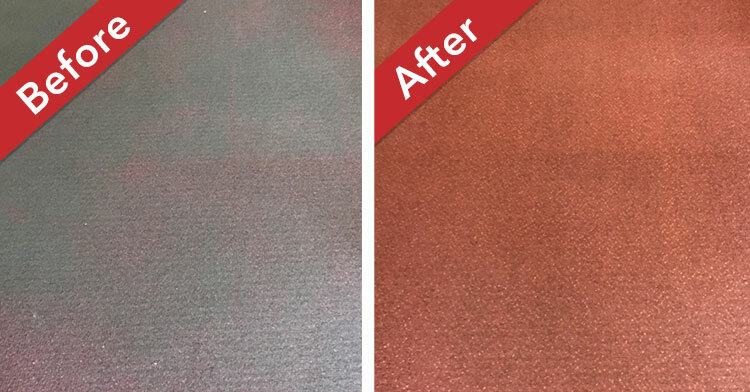 Carpets treated with protection product can then defend oil and water based stains, are easier to vacuum, prevent the spread of bacteria and germs, and tend to age better than carpets not treated with a protection product. The team at Melbourne Carpet and Tile Cleaning is committed to achieving the best results possible when it comes to your carpets. For results you’ll notice and the name you can trust, talk to our team about getting real results today. 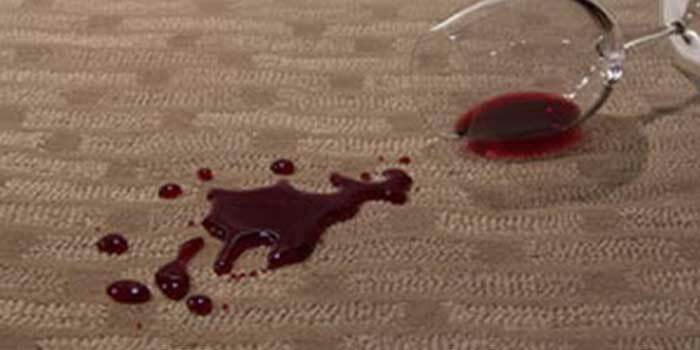 Protect carpets against both oil and water based stains. Helps spills to blot up before they can become stains.